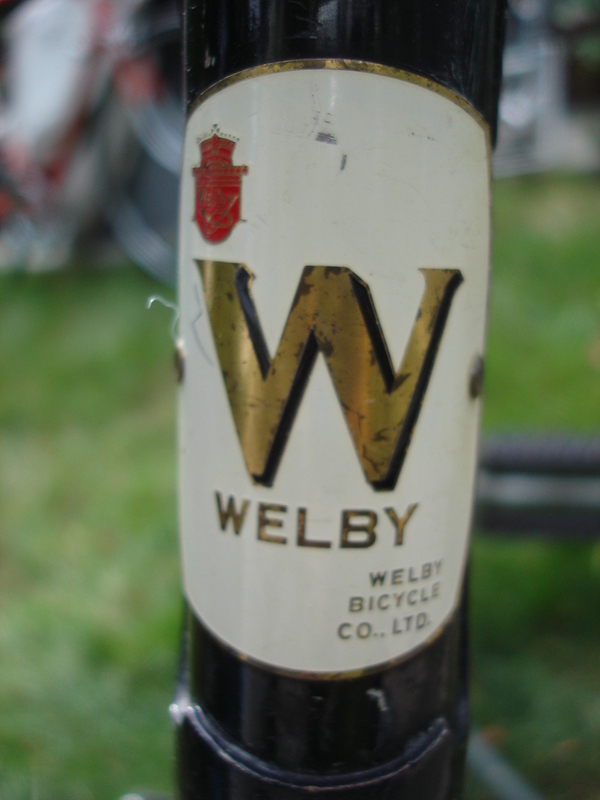 Just in case you didn’t notice, it’s a Welby. 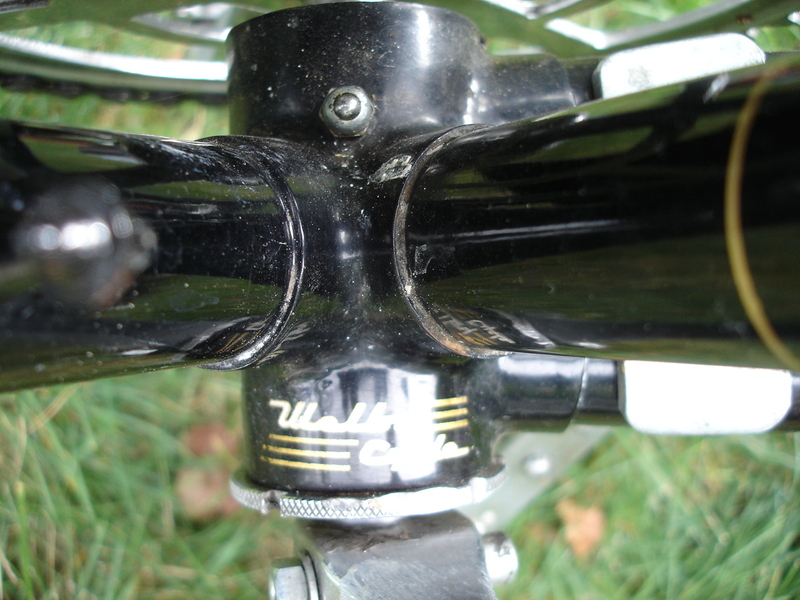 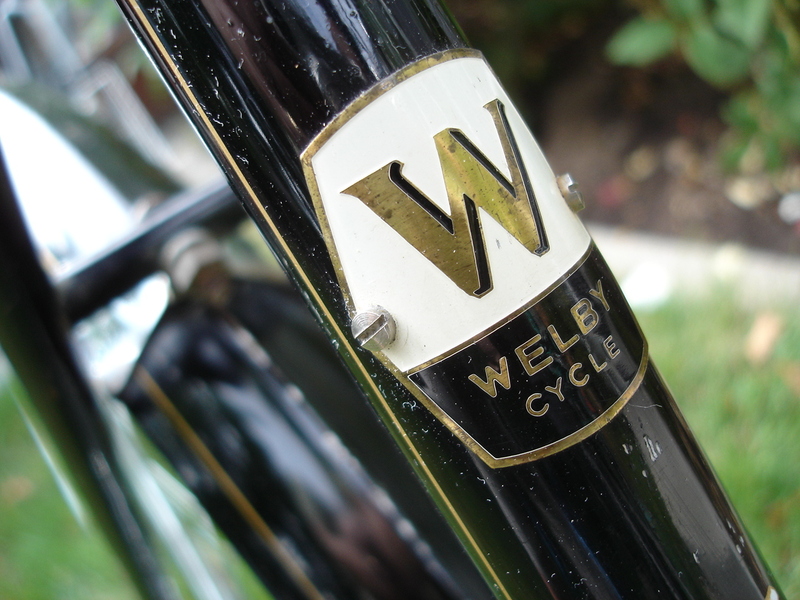 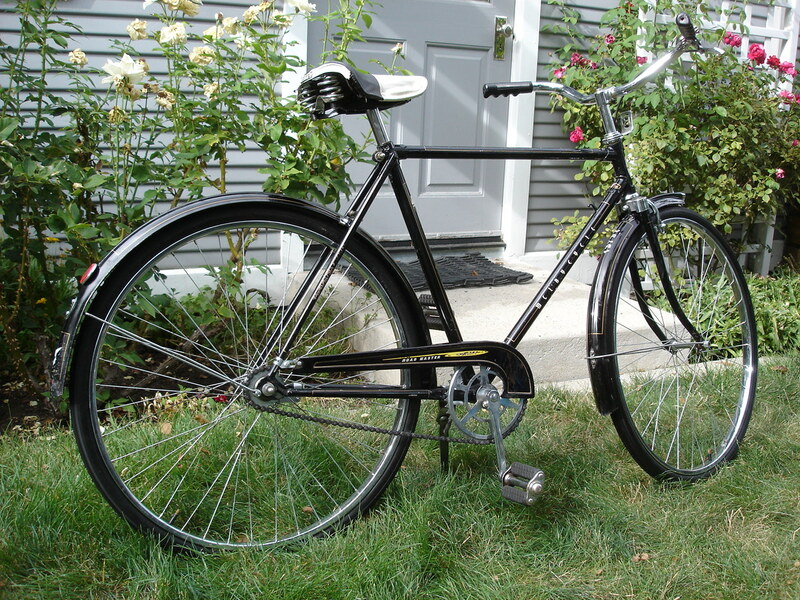 This is a Welby, A Japanese-made single speed. 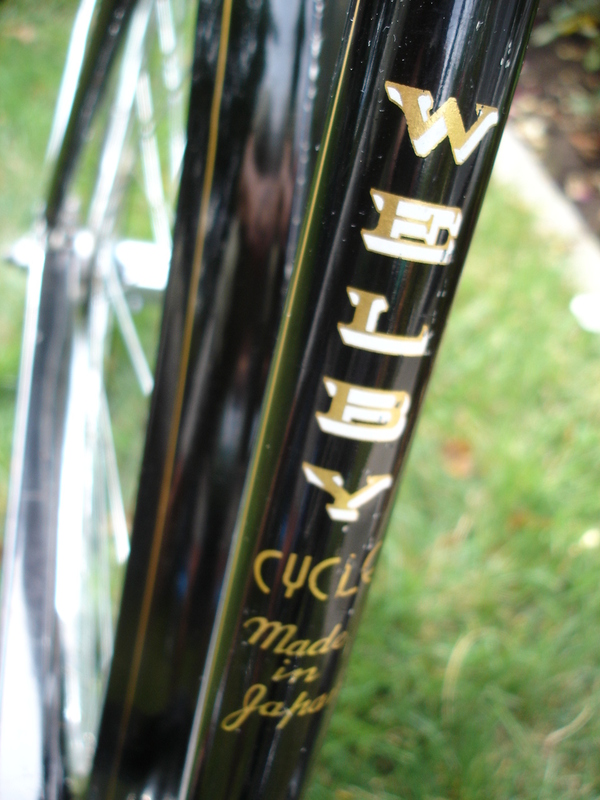 It looks like it was made in the 1960’s. 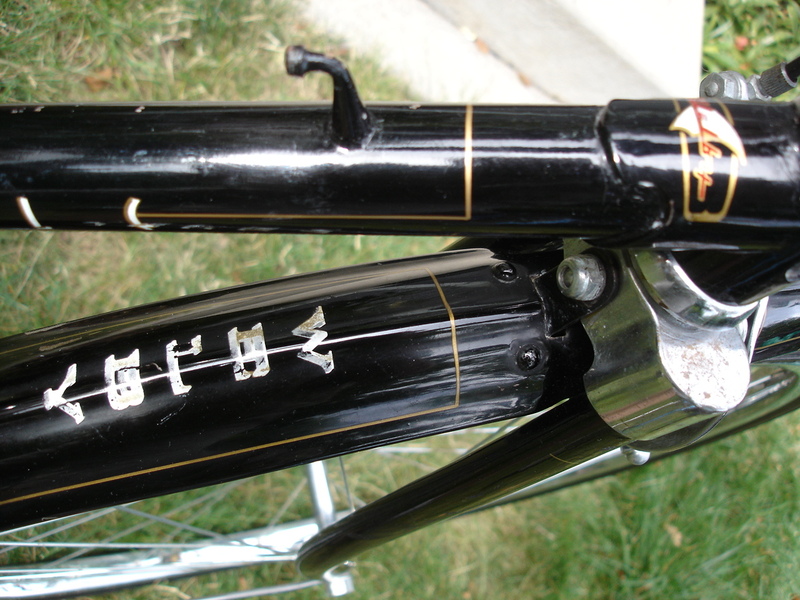 We don’t know much about the bike, but we’re pretty sure we know what kind it is.